Let's get the best of world heritage-listed Nara(Japan's first permanent capital 1300 years ago) on a one-day visit from Osaka. 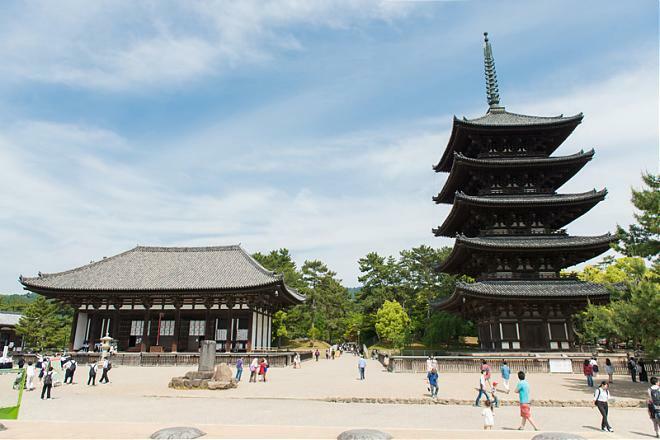 Visit some historical sites like Great Buddha, Todai-ji temple, Kofuku-ji temple, and 5 stories Pagoda. 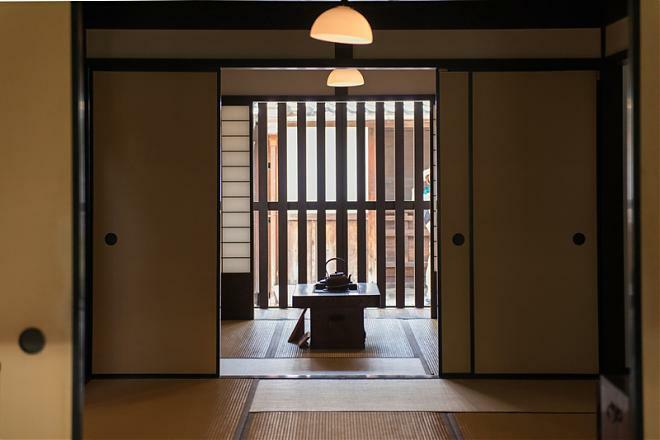 We also have an opportunity to explore Naramachi old town district. Todaiji temple is a world heritage in Nara. Nandaimon gate has a width of 2.2m and height of 25m. It is called Temizuya or Chozuya where you cleanse your body before entering shrines and temples. Especially, Kongo-rikishi(a pair of Deva Kings) are out- standing. in order to keep the sanctuary from evil things. Nara has more than 1200 deer. They are everywhere includes Nara park, Todaiji temple. According to local folklore, deer from this area were considered sacred. They are classified as natural treasure. 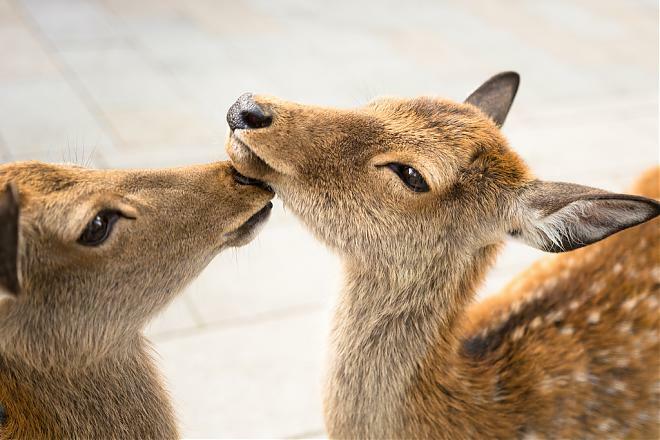 You can purchase "deer-crackers" ( Shika-senbei) to feed the deer in the park. Did you already try Sake? 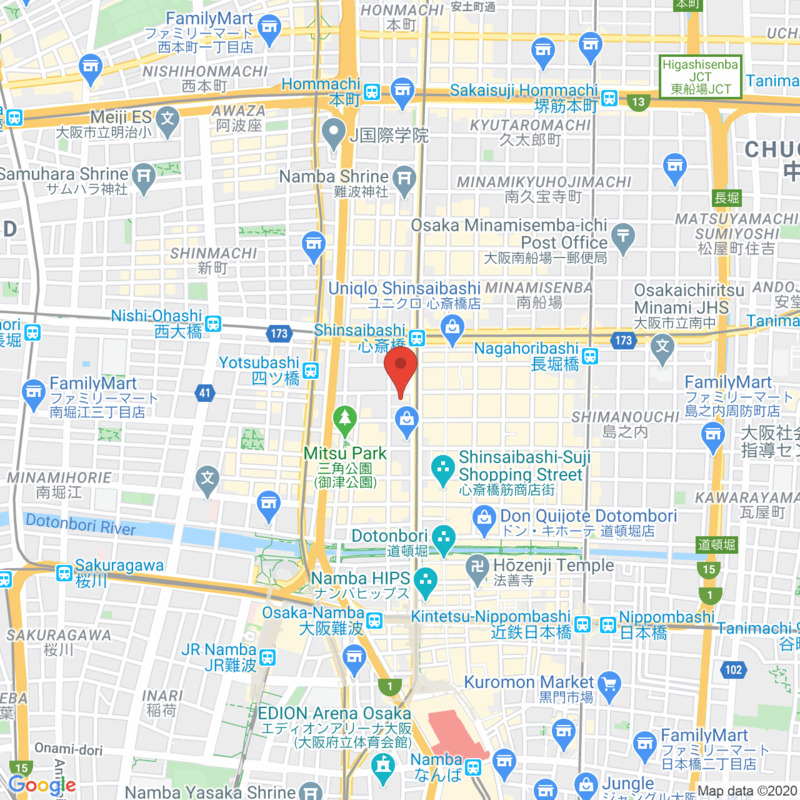 You can have Sake of Nara at here. Deer in Nara are designated as Natural Monument. Deer in Nara Park are plant-eating that eat lawn-grass and berries. Shika Senbei is a safe snack for the deer.They damage their stomach if they eat sweets or vegetables.